Atlético will play its final league game here on May 21, and a week later, after a showpiece exhibition game between a team of Atlético legends and another of some of the most famous players to grace the Calderón as visitors, the stadium will be closed to soccer for good. Eventually, two skyscrapers will rise in its place alongside a landscaped public park, part of a redevelopment plan. Sentiment cannot stand in the way of progress. Estadio Vicente Calderón has been the home of Atlético Madrid since 1966. 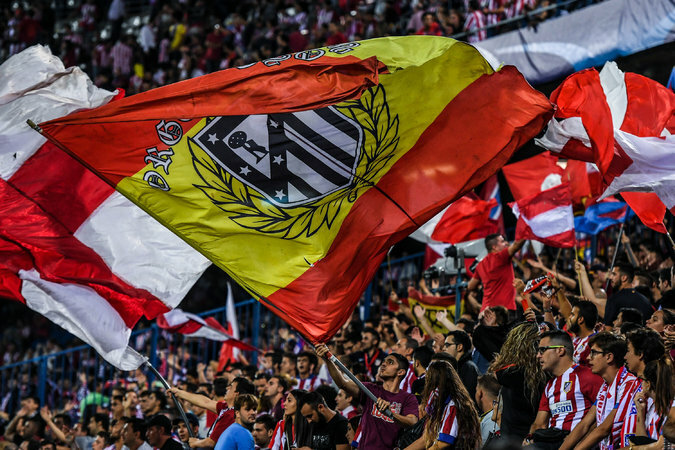 That, certainly, is the rationale behind Atlético’s decision to leave this place behind and look, unapologetically, to a brighter, bolder future. A new home, to the east of the Spanish capital, not far from the airport, awaits the club — starting this summer, Atlético will play in the 67,000-capacity Wanda Metropolitano.